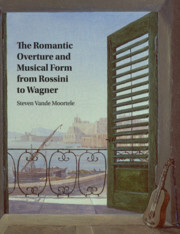 Steven Vande Moortele is Assistant Professor of Music Theory at the University of Toronto. 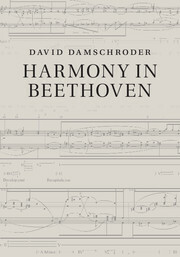 His research interests include theories of musical form, the analysis of large-scale instrumental music from the late-eighteenth to the early-twentieth century, and the works of Richard Wagner and Arnold Schoenberg. 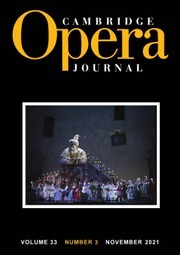 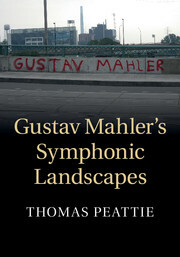 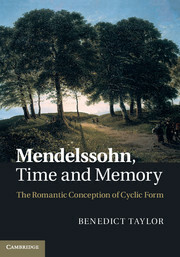 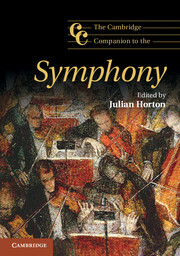 He is the author of Two-Dimensional Sonata Form: Form and Cycle in Single-Movement Instrumental Works by Liszt, Strauss, Schoenberg, and Zemlinsky (2009) and co-editor of Formal Functions in Perspective: Essays on Musical Form from Haydn to Adorno (with Julie Pedneault-Deslauriers and Nathan John Martin, 2015). 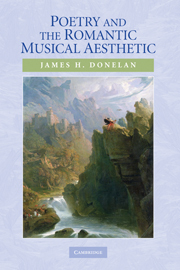 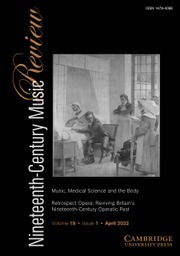 From 2013 to 2016, he was also co-editor of the journal Music Theory and Analysis (MTA).